Supports quicker absorption // Injects 16 gm of Pure Lean Muscle Building protein along with 11 gm of pre workout ingredients in 1 serving. 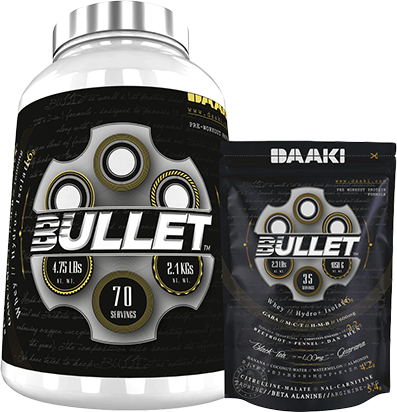 BULLET should be consumed at least 30 - 40 minutes before workout. 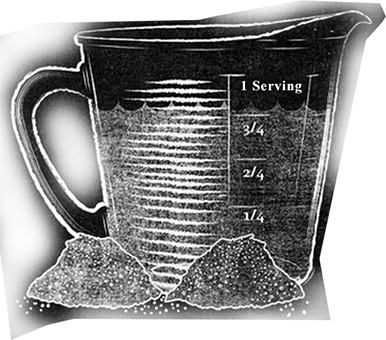 Add 1 scoop of BULLET in 220-300 ml of water. Shake well before use. Do NOT exceed recommended dose (strictly). Overdose may cause nausea / headache / dizziness/ bloating. 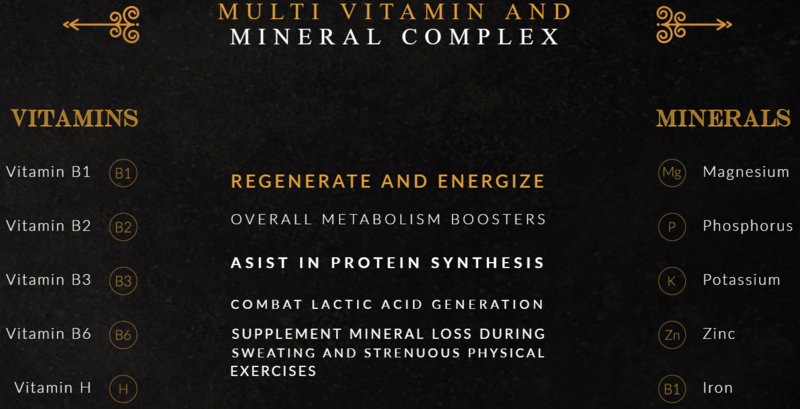 Do NOT use in combination with other supplements / pharmaceuticals that are considered to be stimulants. 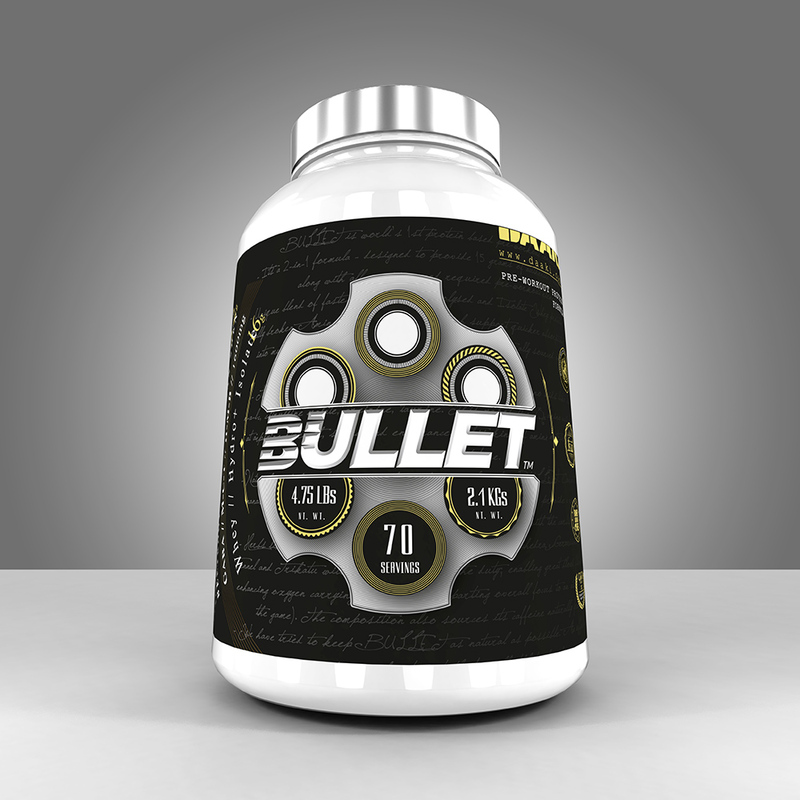 Do NOT use BULLET for more than 8 weeks of continuous usage. Do NOT consume BULLET on non-training days. Keep out of reach of children. Not for lactating or pregnant women.